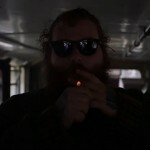 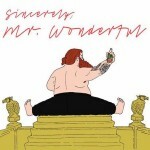 Action Bronson Ft. 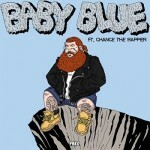 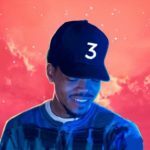 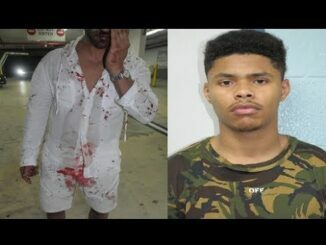 Chance the Rapper - Baby Blue (Video Teaser). 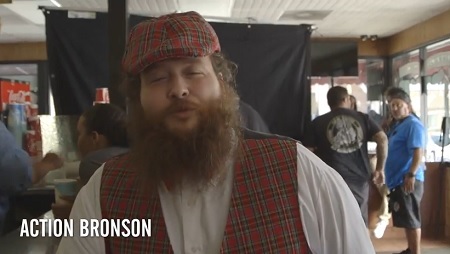 Video: Dej Loaf, Action Bronson, Dipset & More Perform at SXSW.